Gin tasting Jensen's Gin - What's Katie Doing? 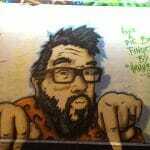 My local pub, The Colonel Fawcett in Camden, loves gin as much as me! 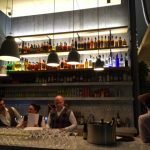 What makes them great is that they host a free gin tasting once a month, where I (and the rest of gin club with a reading problem) can try out some new gins. 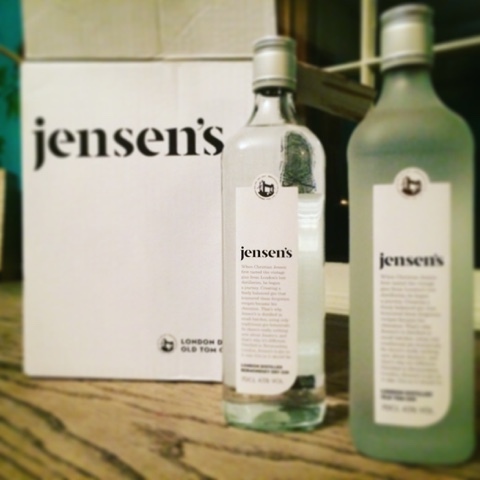 I’m a little behind on writing this up as the Jensen’s tasting was in February! 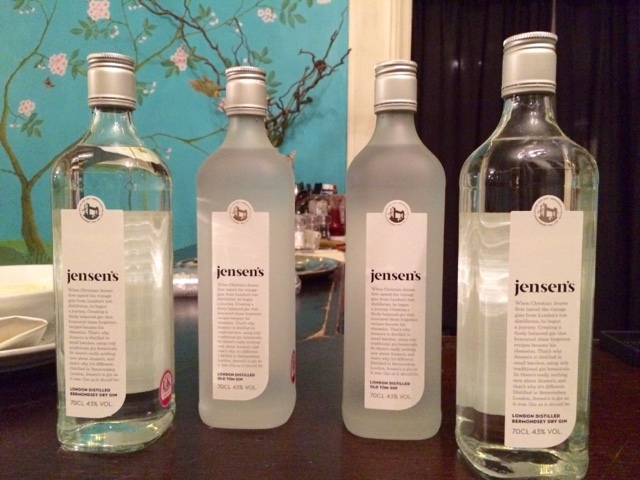 Rachel kindly took us through the Jensen’s story and tasting. 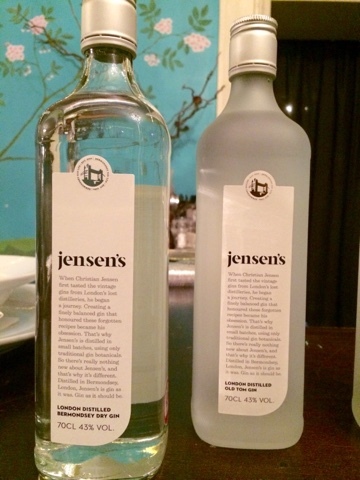 Apparently Jensen’s started when founder Christian Jensen was inspired by vintage gin recipes. A lot of London’s gin distilleries didn’t open up again after world war 2, instead getting bought up by the larger companies, resulting in a contraction in the market and a reduction in consumer choice. Christian was inspired by these vintage recipes to recreate the original find that would have been used in cocktail recipes. 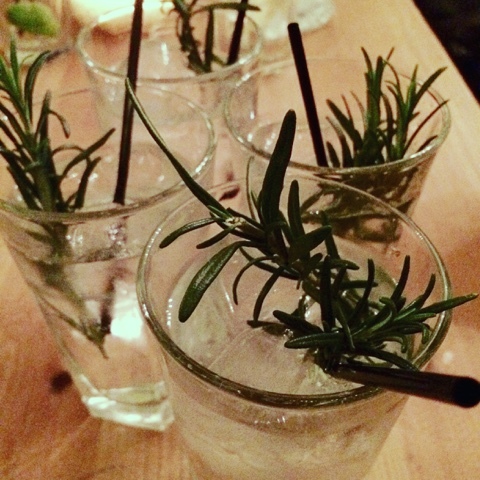 His two gins are the Bermondsey Dry and the Old Tom. 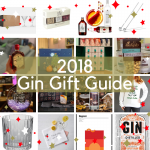 The Bermondsey Dry gin (named after the area where Jensen’s have their distillery) is a recreation of a classic London dry style gin – it’s delicate, rather than being astringent and juniper heavy like some of the gins in the 2000’s. It’s lightness of flavour lends it to being great in a dry martini. I haven’t tried it martini style yet – we tried it neat and then with their recommended serve – with FeverTree tonic and lemon wheels. You can also mix it up and serve with Fentimen’s Rose Lemonade – the floral nature works well with the citrus and juniper notes. The Old Tom gin is made from an original 1940’s recipe that Christian found in the archives of a library. He decided to revive it so that it was possible to recreate Old Tom cocktails like the Collins and Martinez. 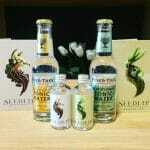 These cocktails were originally created in the US where the Old Tom style gins were not sweetened. As these gins were shipped to the UK in barrels they were aged via that journey but not sweetened (unless by UK landlords!). So the original US Old Toms were unaged and unsweetened and you can tell the difference in the cocktail recipes. Jensen’s Old Tom revives those recipes and is outstanding in a negroni, where a sweet Old Tom would require a change to the recipe to ensure the cocktail was correctly balanced. They make it with a large volume of botanicals – heavily weighted to spicy roots, bitter orange and natural sweetness of liquorice. 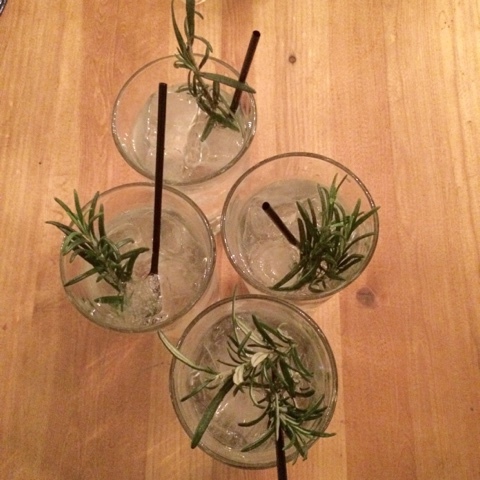 The Old Tom is earthy with a depth of flavour that works well in cocktails or as a G&T with FeverTree and rosemary sprigs. 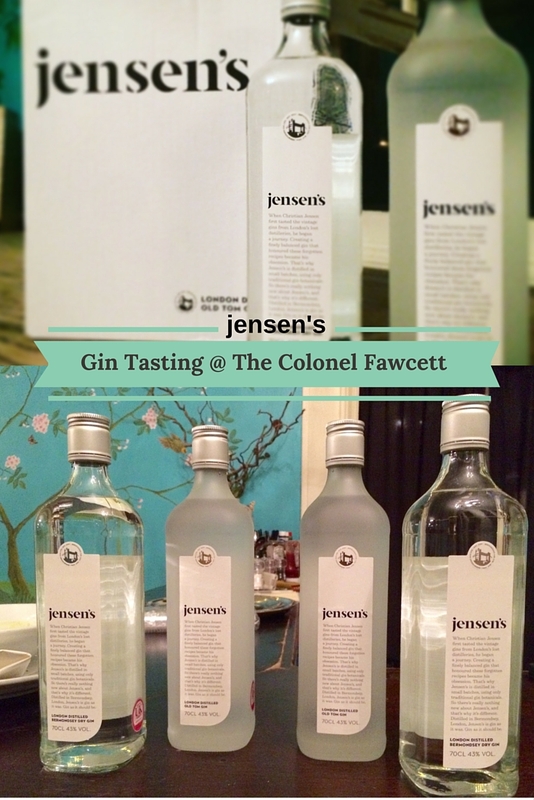 We enjoyed the tasting and I think a bottle of Jensen’s would be a great addition to my gin collection!